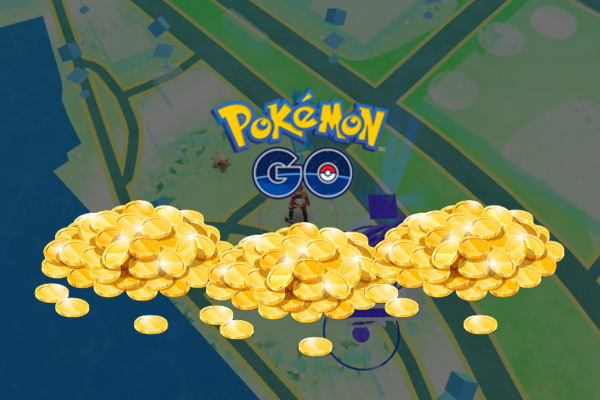 Players can earn free PokeCoins by keeping Pokemon on Gyms. "The longer the Pokemon stay on the Gym, the more PokeCoins you earn." When your Pokemon leaves the Gym, it will return to your collection bringing back PokeCoins with it. • Now the Pokemon earn 1 Coin in 10 minutes. • The limit of PokeCoins you can earn during the day has been reduced to 50 (previously 100). This new setup not only makes it easier to get the 50 PokeCoins a day that previously counted as a "win" for me, but it also dashes the scheming of the cheaters—getting the max now only requires a minimal presence, anything else is overkill. That should help clear up the gyms and make space for less predatory players. Be sure to give your Pokemon treats often to keep them on the Gym and maximize the PokeCoins you'll earn.